Coutinho saw his transfer request rejected during the summer transfer window, but he has since been fluent in the attack front, contributing 12 goals and nine assists in the space of just 20 games. Despite this, the speculation over his future does not seem to cease with the Brazilian refusing to rule out a move to Barcelona in recent interviews. Mohamed Salah had become the leader of the Reds attack since the start of the campaign, but Coutinho nevertheless remains influential with his ability to play in multiple positions, whilst raring having a below-par game for Jurgen Klopp's side. 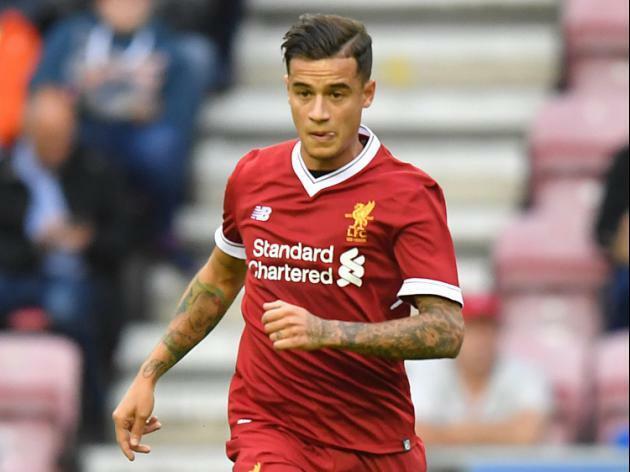 Barcelona are expected to come up with a record bid to pursue Coutinho this month, and it is alleged that the Brazilian has already chosen his shirt number ahead of his proposed move in the coming days. The 25-year-old has been identified as a replacement for the outgoing Arda Turan, and he could potentially feature on the left side of the attack, where there has been a void since Neymar's departure.